Fortnite Season 6 is just around the corner – it starts in three days on Thursday, September 27, but Epic Games is giving us some teases to keep us all from tearing our hair out in anticipation. We're still not quite sure what's going to happen with the newest season, but we can say one thing for sure: It looks like it could have something to do with music. Today's Season 6 teaser features a purple robotic llama that we have been affectionately referring to as "Daft Punk Llama" at Shacknews, because that's what it looks like. The tweet states that "all great parties need a DJ," and it seems this is the most fitting DJ for the job, given Fortnite's penchant for all things llama, after all. But despite the cool graphic, we're still not sure what to expect from the latest season. 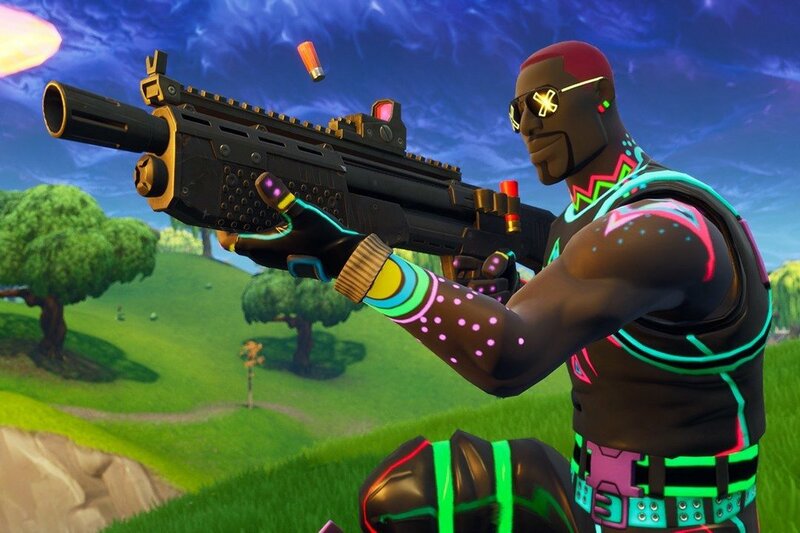 It looks like the theme could go just about anywhere from here, but we wouldn't be opposed to some sort of '80s-themed dance party or EDM masterpiece that Epic Games puts plenty of muscle behind. Whatever it ends up being, you know we'll be here to let you know exactly how you can navigate the world and where all the new secrets are. Then we'll be jumping onto the dance floor right along with you soon enough.